Hautaluoma was one of the speakers at the event, presenting a paper titled 'Real-time data from LNG transfers with Integrated Operations and automatic reporting'. 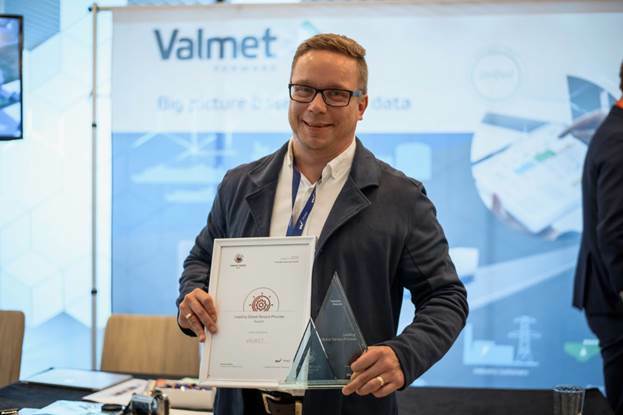 "Valmet's aim is to become the best automation and software solution provider for small-scale LNG and biogas industry players. Both industries contribute positively to sustainability and solving environmental issues, and Valmet is a forerunner in developing solutions for them on the way to a zero-carbon society. We master the control of the entire supply chain and offer a wider scope of automation and software solutions than being just a system provider," he adds. The Valmet DNA Integrated Operations solution strengthens Valmet's Industrial Internet offering.